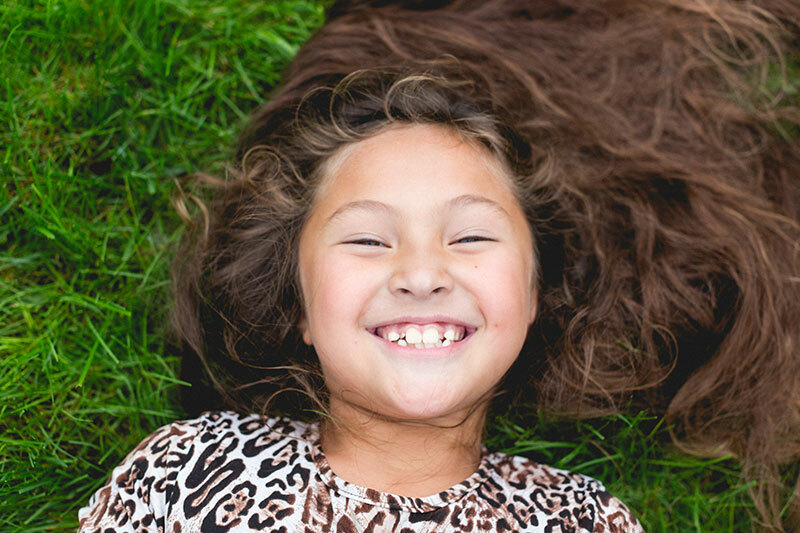 At NoPo Kids Dentistry, your children’s smiles are important to us! 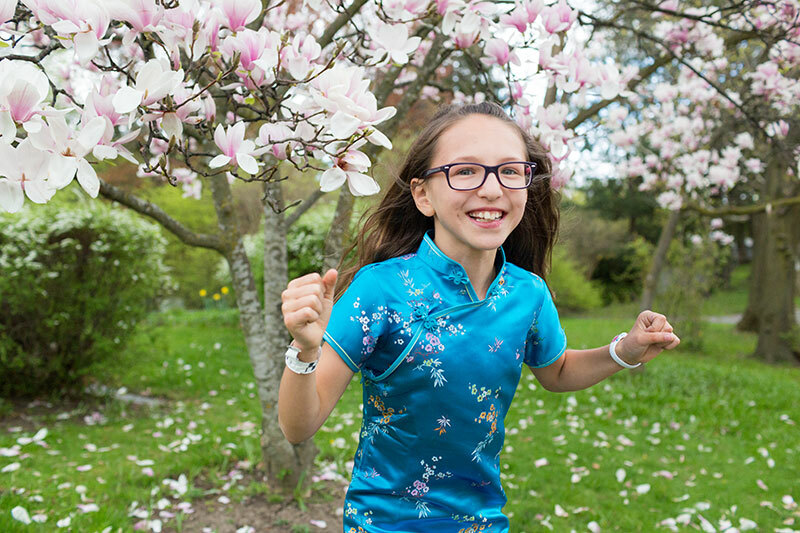 We keep kids happy and healthy by focusing on providing exceptional dental services centered around holistic practices and whole body health, all while promoting bigger, brighter smiles. Our goal is to provide a pleasant and positive experience for both you and your children while focusing on your specific needs. We use only the latest evidence-based procedures and the most non-toxic materials to achieve long-lasting results and we encourage parents to participate in promoting a positive attitude towards dentistry and healthy dental and dietary habits for the whole family! Doctor Anastacia “Staci” Whitman grew up in Holden, Maine, receiving her Bachelor’s Degree from the University of Maine and her Dental Degree from Tufts University School of Dental Medicine in Boston. She worked as a general dentist for two years before being accepted into Oregon Health and Sciences University (OHSU). There, she completed an additional two years of pediatric dental training, earning a certificate in pediatric dentistry from OHSU. Doctor Staci became a Diplomate of the American Board of Pediatric Dentistry in 2012 and is a Board-Certified Pediatric Dentist and a Fellow of the American Academy of Pediatric Dentistry and is a member of the Holistic Dental Association. 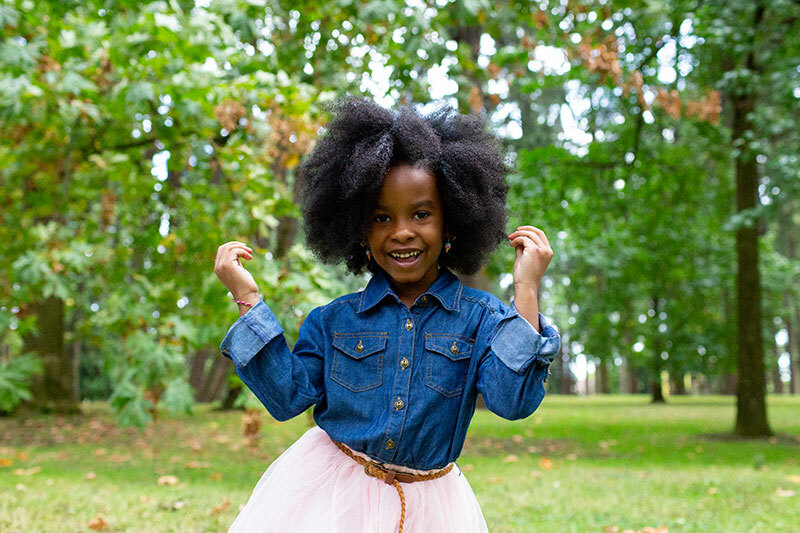 As a holistic dentist and a member of the Holistic Dental Association, Doctor Staci thinks about your child’s body as a whole and not just your child’s teeth and mouth. We are fortunate to be among a few dental practices in the country trained use ozone in treatment. Ozone has been used in healthcare throughout Europe and South America for years. Select patients with smaller cavities may be eligible for a non-surgical technique using Nano Silver with or without Potassium Iodide in a less invasive approach than a traditional filling. Doctor Staci’s favorite phrase is “Eat A Rainbow!” It’s an easy way to teach kids that foods that are vibrant and colorful are healthier for us. Deeper cavities that extend into the nerve of a tooth often need full coverage crowns to protect them from breaking and leakage. This therapy aims to eliminate causative bacteria from the diseases by disinfecting the lesions and promoting tissue regeneration by the host’s natural tissue recovering process. 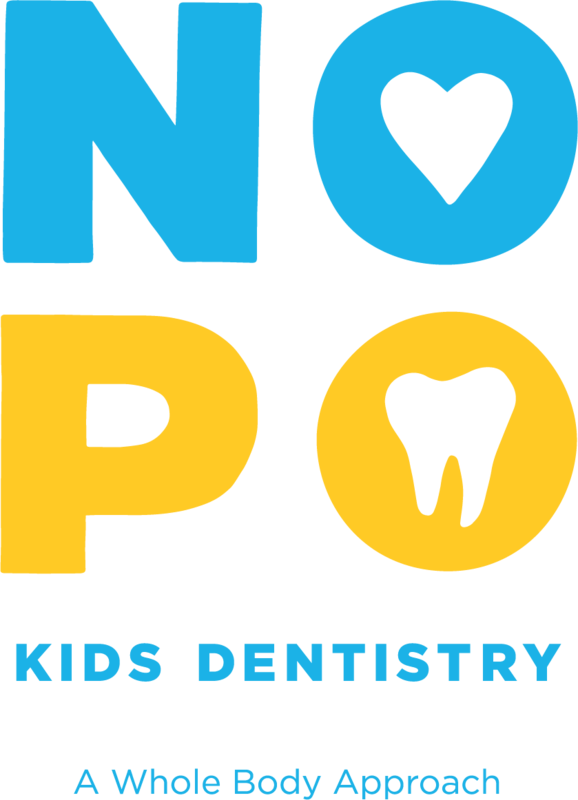 Our mission at NoPo Kids Dentistry is to create a super fun, positive, and happy dental experience all while providing a whole-body and holistic approach to your child’s dental needs. We believe diet is the key to overall health and focus on providing only the most natural and up-to-date treatment options for your child. We dream of a world without cavities and will work to encourage your child to “eat a rainbow” for optimal health! 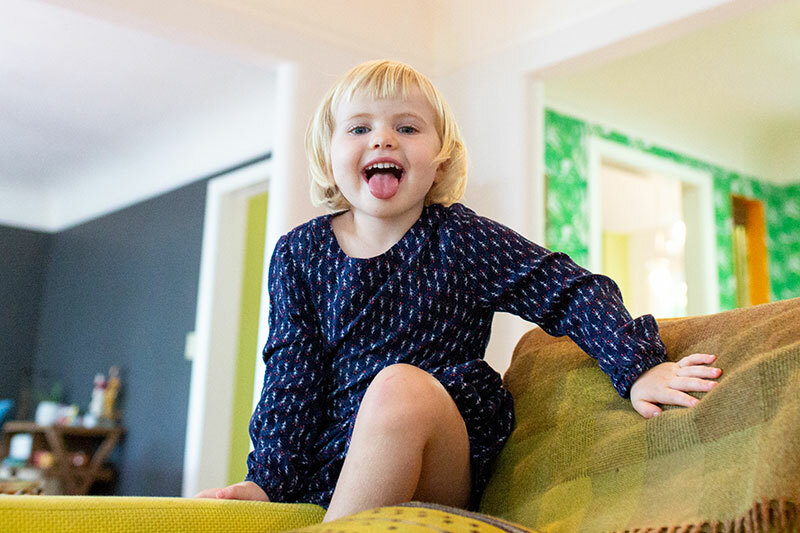 At NoPo Kids Dentistry, Doctor Staci, as well as the The American Academy of Pediatrics (AAP), the American Dental Association (ADA), and the American Academy of Pediatric Dentistry (AAPD), recommend to establish a "Dental Home" for your child by around one year of age. Children who have a dental home at younger ages are more likely to receive appropriate preventive and routine oral health care, as well they are more likely to avoid future dental issues and disease. They also learn early to love the dentist and are less apt to have fear and phobias with coming to see us. What is Holistic and Biological Dentistry? 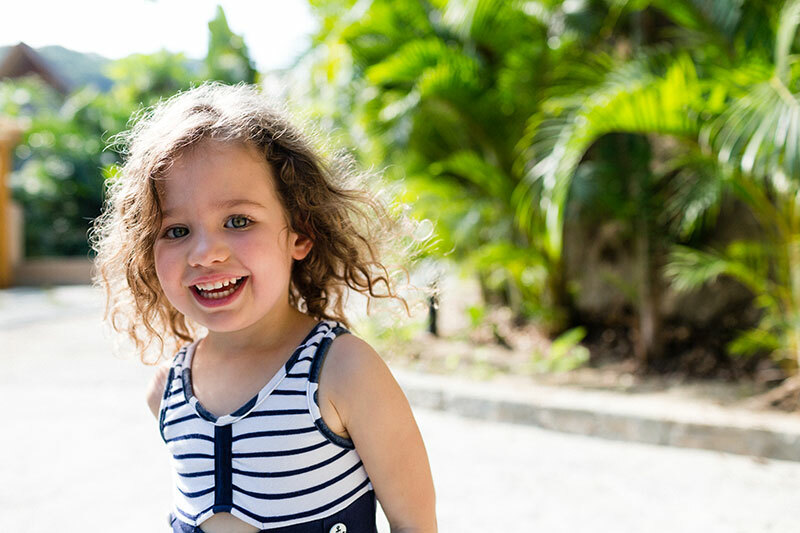 As a holistic dentist and a member of the Holistic Dental Association, Doctor Staci thinks about your child’s body as a whole and not just your child’s teeth and mouth. We thoroughly examine and discuss how one part of the human body can affect another part and talk a lot about how we are an interconnected system...not just a bunch of separate body parts. Excellent staff and service. Both our boys were super nervous about getting their teeth cleaned. The folks here did everything they could to make our boys' experiences fun and as worry-free as possible. All of the chairs have a fun pillow pet stuffed animal and also a TV on the ceiling with kids movies on it. We had our first appointment this morning with Dr. Staci for our 2-year old. We were so impressed with this office! They were welcoming and had great toys to play with while we waited (which wasn't long). The dentist and assistant were great at helping our little guy feel comfortable and gave us great tips for healthy teeth! 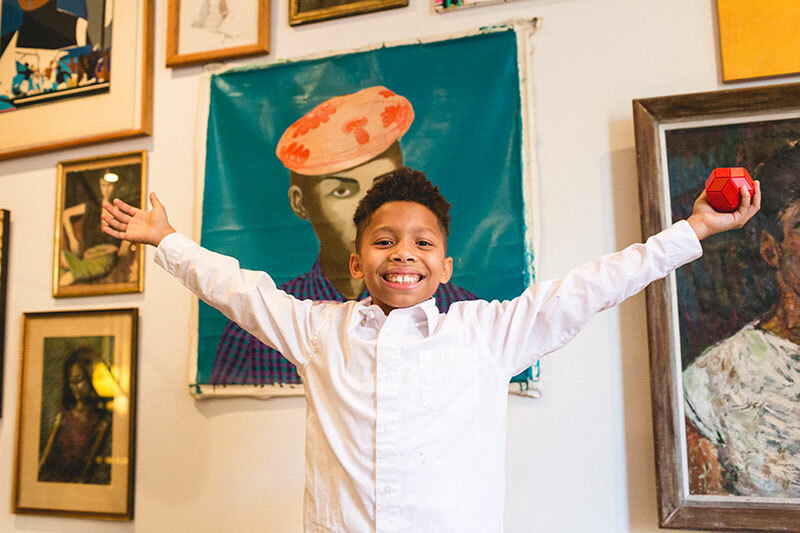 We'll definitely be telling our friends with little ones about this office. Everyone was so kind, efficient, and amazing! I was definitely nervous for my son and that was wiped away the second we walked in the door. Great experience. He can't wait to go back to the "tooth doctor."